We would love to work with you and your team. Contact us today so we can meet and discuss options. 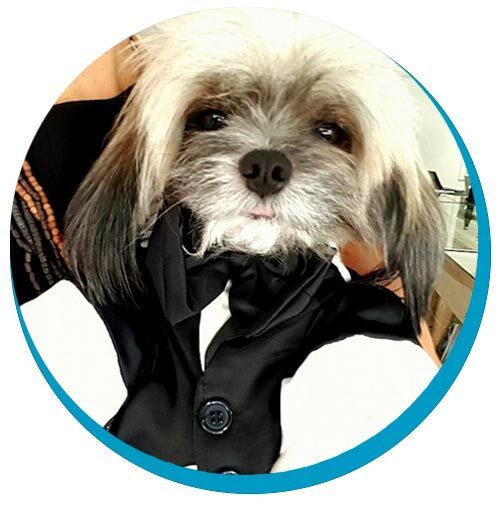 Current Director at PhlipVids has 15 years of sales and marketing experience and started a video production business and soon found himself assisting businesses with sharing and promoting their videos, photos and content online and through social media with success. In most cases the content became the highest engagement content on their channels. 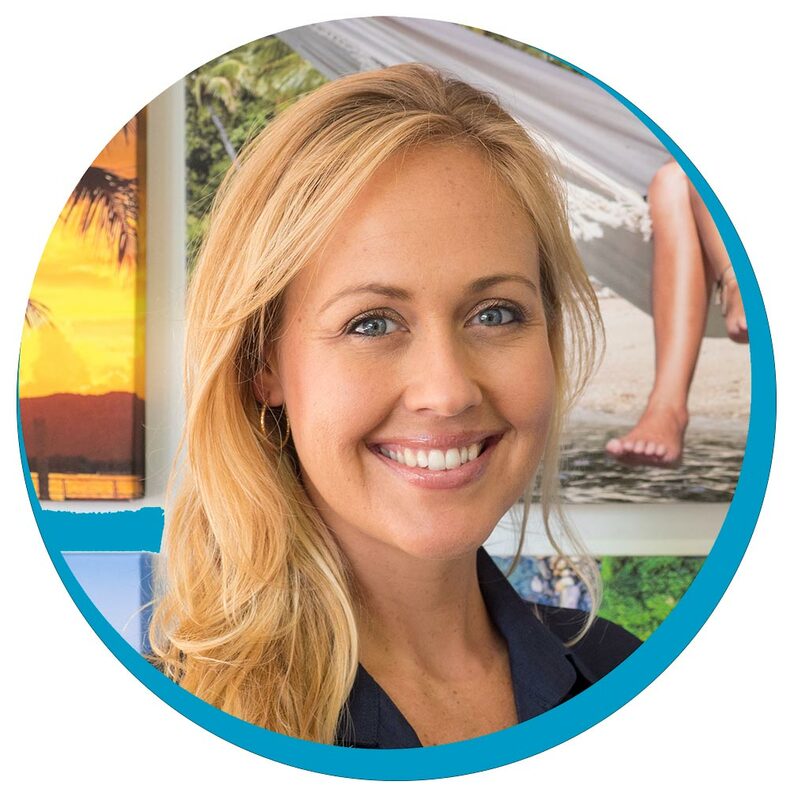 Alana landed in Cairns 6 years ago and instantly fell in love with the destination. 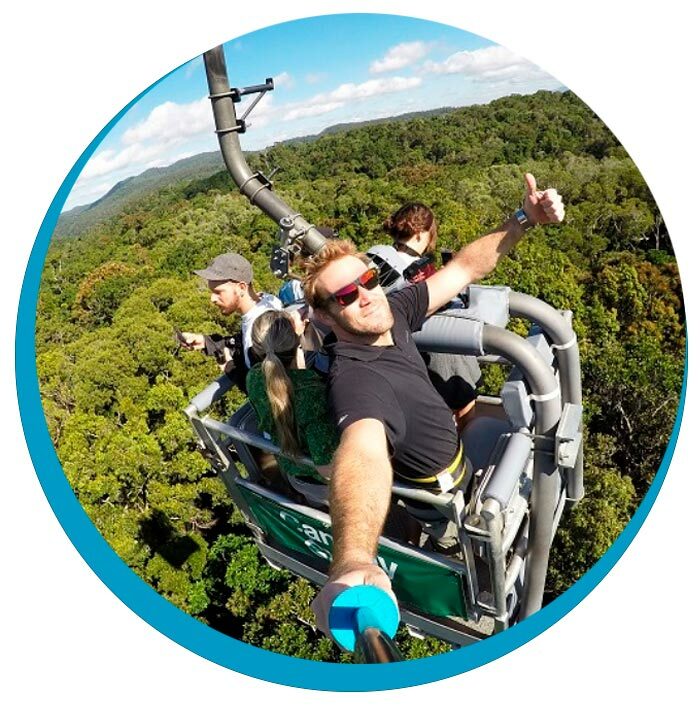 The people, the adventures, the Great Barrier Reef, the rainforest – what’s not to love! 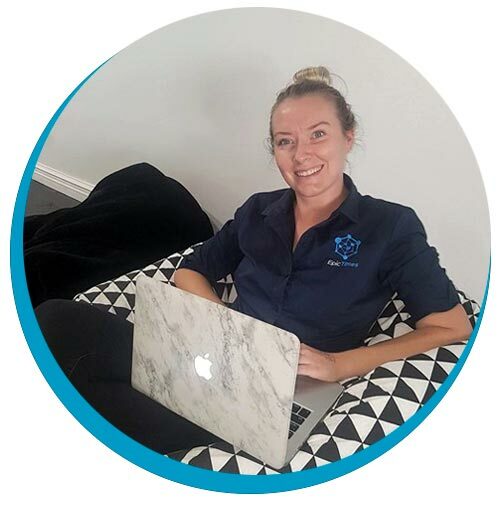 With a diploma in management, her love of social media, and ongoing upskilling and education she is excited to help other local businesses grow and is achieving great results across our range of clients. If you see Kate working from the office bean bags, it’s totally cool with us! We encourage this kind of behaviour. Kate has been with us since August 2017 and is our first full time employee. She brings with her a bachelor in business with a major in marketing and saw massive opportunities in the social media space. Kate was looking for a new challenge and we jumped at the chance to have her working along side of us. She has completed her social media diploma and has been achieving some great results for our clients. Liam is the newest member of the team! He likes long walks on the beach, as long as you replace ‘long walks’ with EPIC and ‘on the beach’ with ADVENTURES! 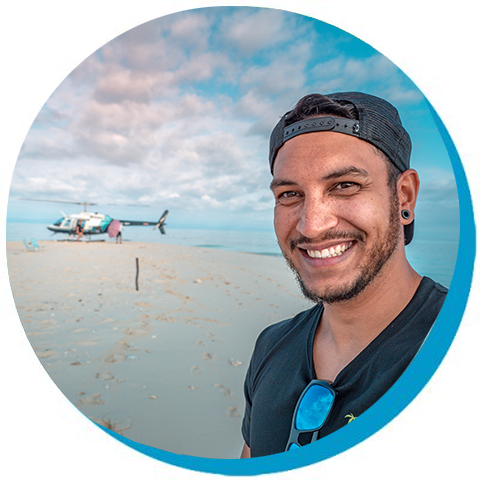 He has 6 years experience managing businesses in the tourism space and has spent the last year as a Content Creator and Social Media Manager for a Resort in Fiji. He has now jumped on board with us to help local businesses grow and realise their full potential. Gizmo, or G Dog says YES to every adventure. You can usually find him sleeping hard in the air-conditioned office, but when it’s time to get outside he is already in the car ready to roll. Some days you can find him hanging out on the front of kayaks, balancing on a paddle board, hiking up mountains and basically anywhere we go – he follows. He wanted to look dapper for his first professional photo.